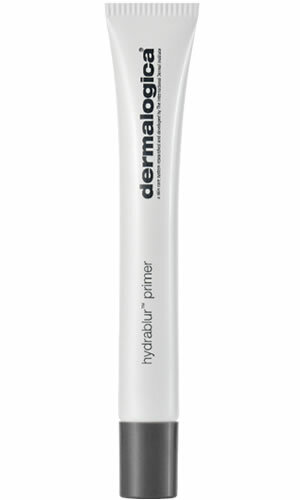 After applying your perscribed Dermalogica moisturiser, smooth and blend over entire face and throat. Can be worn alone for flawless looking skin or under make up for a smooth canvas. H2ORelease™ Complex gradually release moisture into the skin while Abyssinica Seed Oil smoothes skin texture and tone and helping to maintain moisture balance without clogging pores. Evodia Rutaecarpa Fruit Extract is a powerful anti-imflammatory that helps enhance skin radience and luminosity.